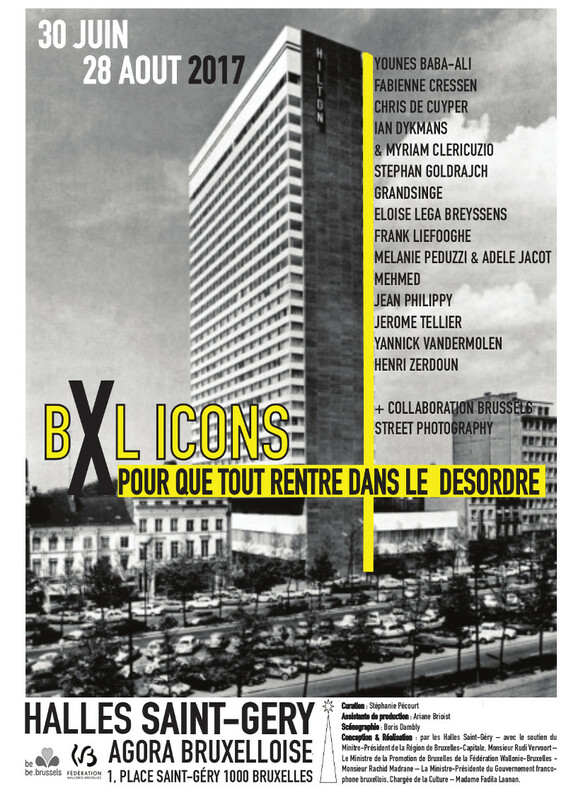 I’m proud to announce that I will be part of a big collective exhibition in the Halles St-Géry in Brussels during the months of july and august ! 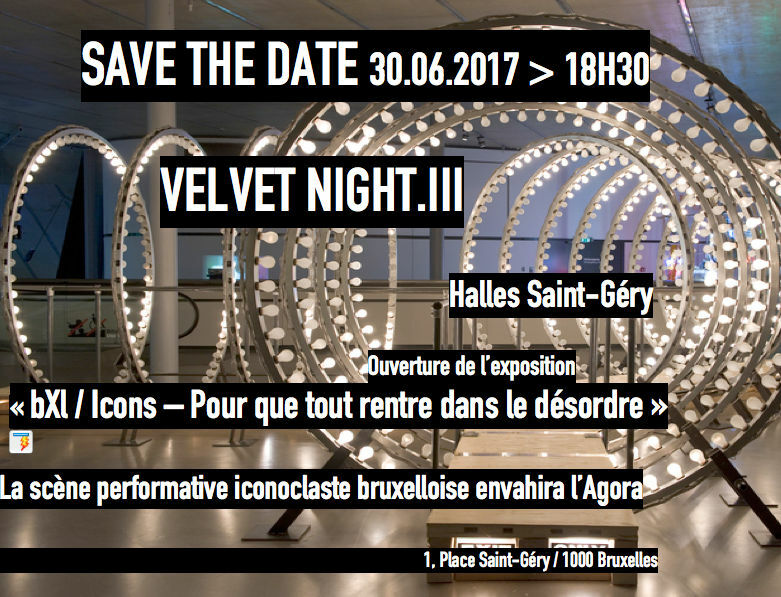 I’ve been invited to show my work with many other talented artists in the renowned Halles St-Géry in Brussels. 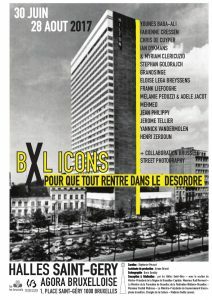 The exhibition will run from the 30th of june to the 28th of august. Here are the artists that will present their works on this special occasion : YOUNES BABA-ALI – FABIENNE CRESSEN – CHRIS DE CUYPER – IAN DYKMANS & MYRIAM CLERICUZIO – STEPHAN GOLDRAJCH – GRANDSINGE – ELOISE LEGA BREYSSENS – FRANK LIEFOOGHE – MELANIE PEDUZZI & ADELE JACOT – MEHMED – JEAN PHILIPPY – JEROME TELLIER – YANNICK VANDERMOLEN – HENRI ZERDOUN. 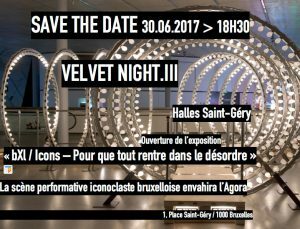 Tagged event, exhibition, halles st-géry.